You know, I have been interested in reading these books for years as you always see Nesbø books around the bookstore and all that, then there was the movie that came last year that people got excited about and it apparently let them down. 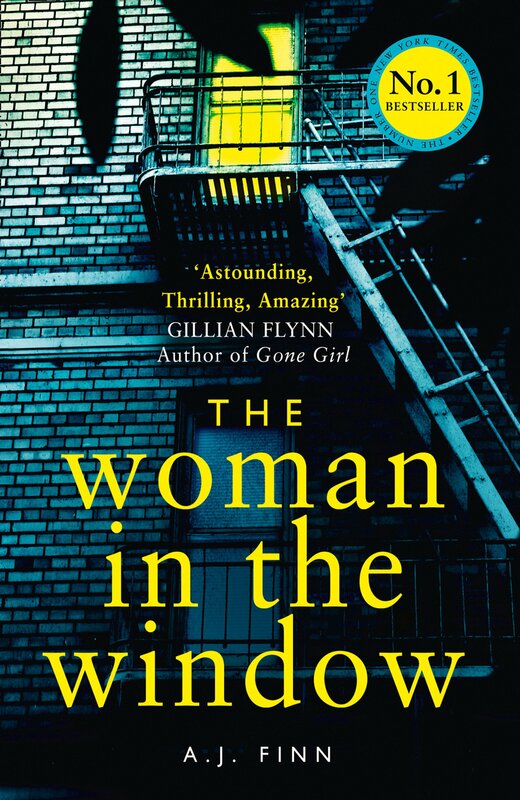 Well, I saw this one at the library the other day and figured I would give it a shot, even though I have it on my Kindle because there is nothing like reading a physical book. I believe that the first two books in this series were translated long after the subsequent novels, which is interesting. I also understand that the original two offerings are the weakest of the lot, so let me get into it. The translation is really good, you don’t get hung up on the fact that the book is translated. Maybe it is because Harry is a Norwegian man in Australia, so you are constantly in Australia as is, and not in his native hometown, so there is no constant reminder that English is not the first language of the book. Now, that being said, there are some issues. For one, there aren’t a lot of likeable characters, and this includes our main peanut. I was also not super impressed with Harry’s relapse, and how he somehow managed to solve a case he had no business being in anymore. Also, the villain is a total let down. A complete and utter let down. 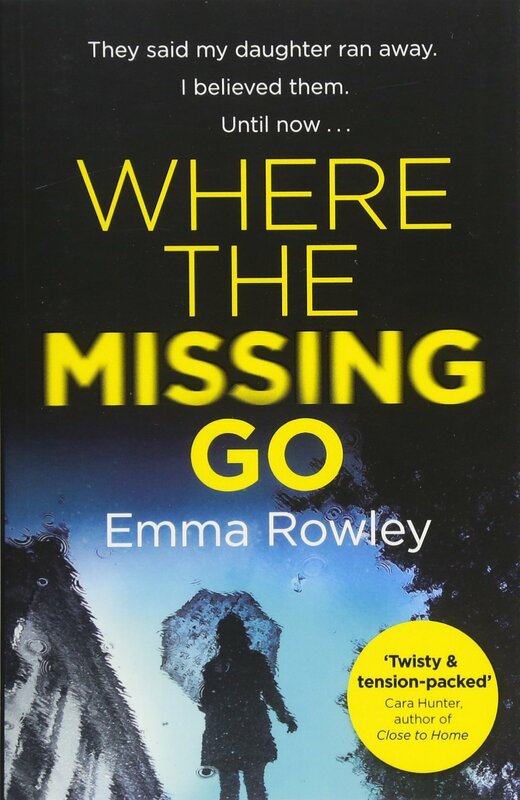 There were times where I felt that the book was trying to be too smart, and ultimately ended up too confused for its own good, but it is what it is. The direction and pacing also felt a little strange to me, but yeah. The story itself moves quickly, though the characters are quite meh, and it feels like its running in circles. The mystery had more potential than it ultimately delivered. 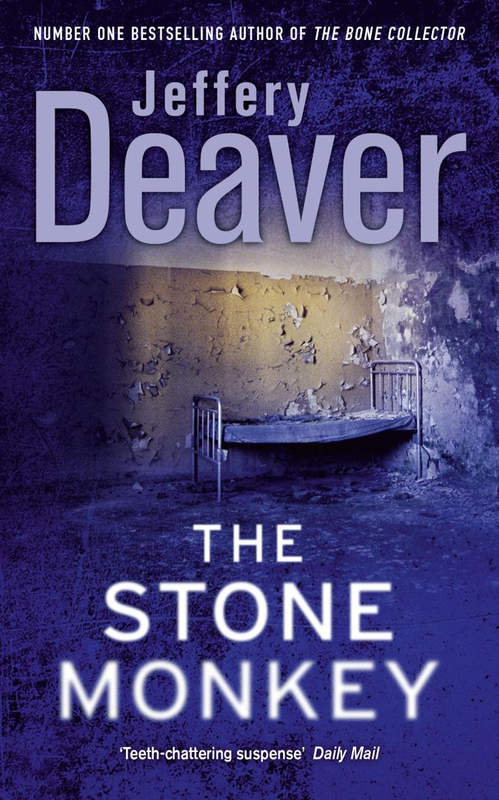 I do think that the book takes more heat than it deserves, and that may very well be because people started later in the series and got a more complete man to follow as opposed to this one. Anyway. I did like the scattered premise, and I did like that it was a quick and easy read, and I did like reading about Aboriginal history in pieces here and there as well as some of the cultural stories, I thought they were some of the strongest and most fascinating pieces of the book. 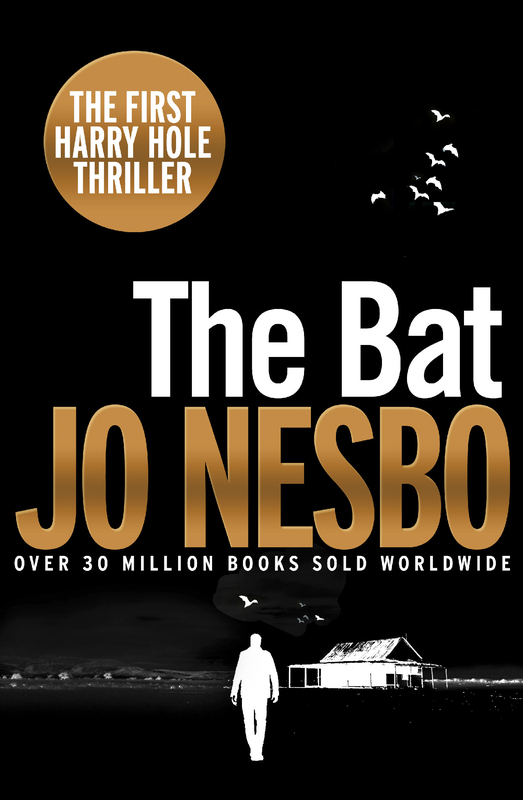 I liked that Harry as such a flawed protagonist, so while The Bat might not be the most solid book I have ever read, I am willing to get through the first two to see what Nesbø does with Harry Hole. He is interesting and has loads of potential, and even though people say that the first two are weak and can be skipped, I cannot start a series a few books in in good conscience. SYNOPSIS: Those who hunt monsters must be careful not to become monsters themselves. 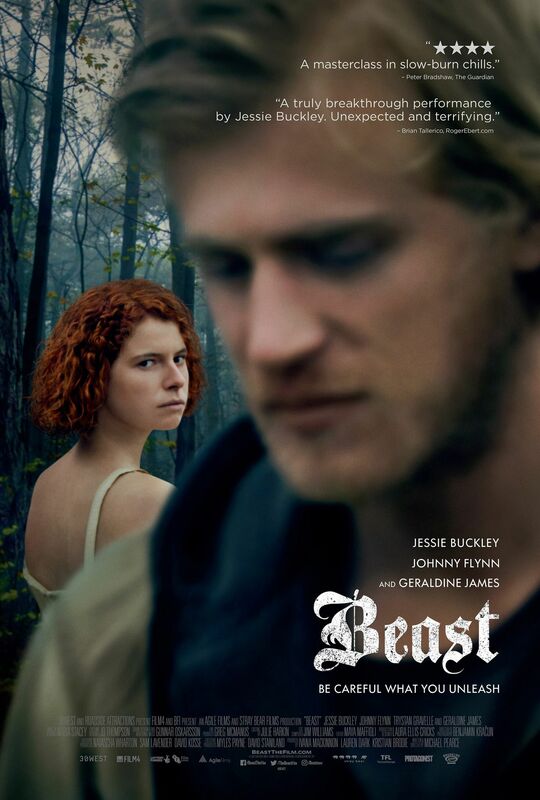 Aided by unlikely but steadfast allies, the giant Beast and fragile Rage, Faith plunges ever deeper into a sickening underworld of sexual exploitation and slavery with steel-forged determination and righteous anger. There we go, wrapped up and all done. 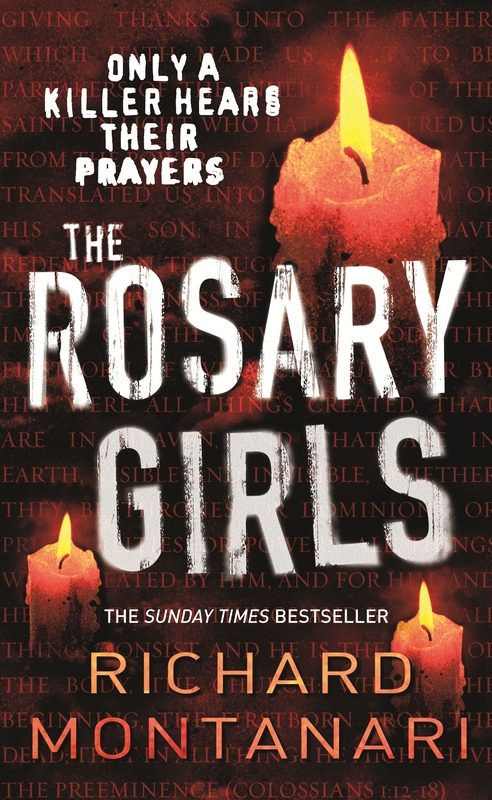 I totally raced through these books, I was so hooked from book one, so I have to give this trilogy credit for that. 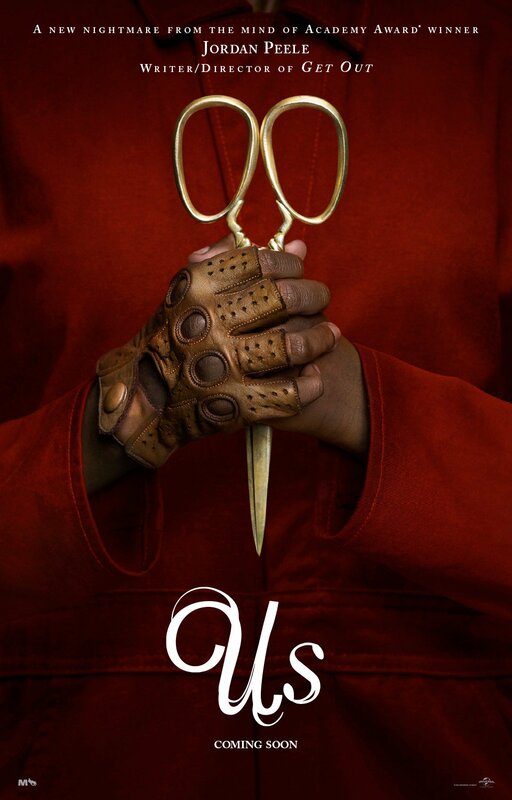 Yeah, there are flaws, but the story keeps you hooked if you can overlook a few blunders to get to it. Then when you are there? Fantastic. This book immediately picks up after the events of the Outrage, and keeps going. The story is at least finished here, as anymore would have started to feel like we were being taken for a ride. 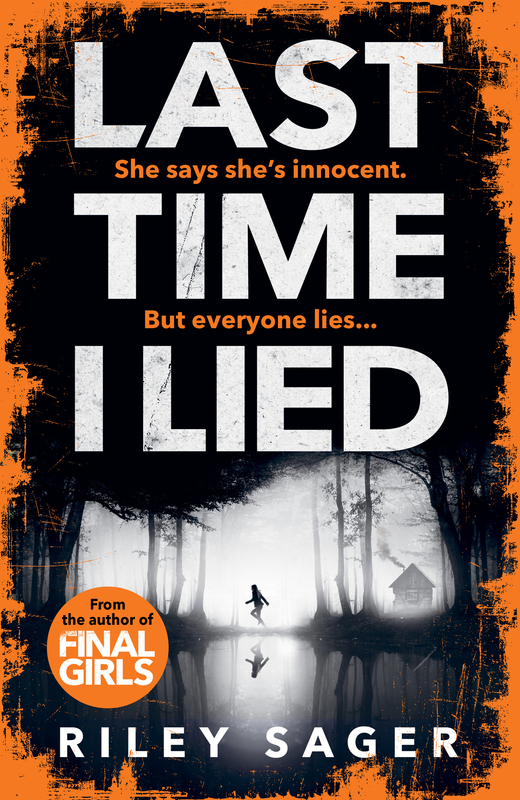 Faith is still damaged as all hell and desperate to find Lara, now that she has Hudson home. Faith’s family is still something lovely, and Beast, Vinnie, and Rage all gang together. It was nice to have a look see some more at the relationship between Beast, Vinnie, and Rage, and I was stoked to see some happiness what with Rage reuniting with her son. It was a good silver lining. The book continues to deal with the sticky, icky world of human trafficking, and it’s still quite an intense read. 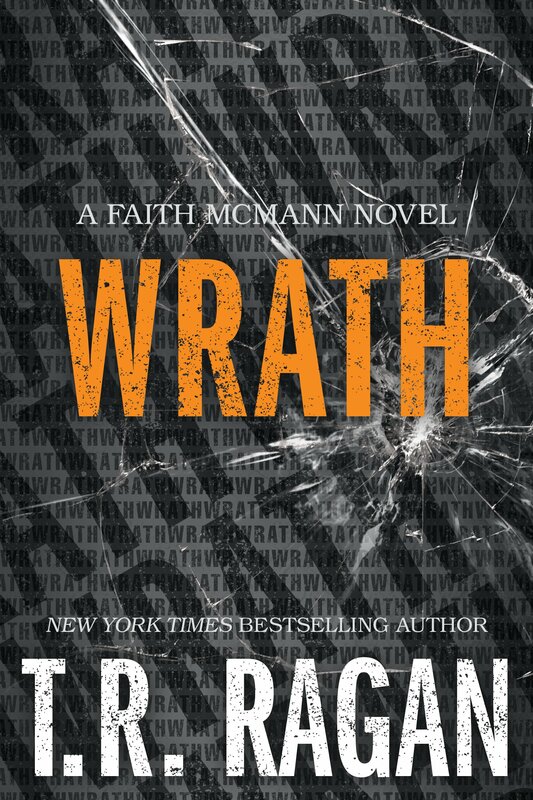 Wrath provides a satisfying finale to a solid trilogy. It is well paced, delivers all the goods, and is well worth the read provided, of course, that you are willing to suspend belief and hop along for the ride. I recommend this.